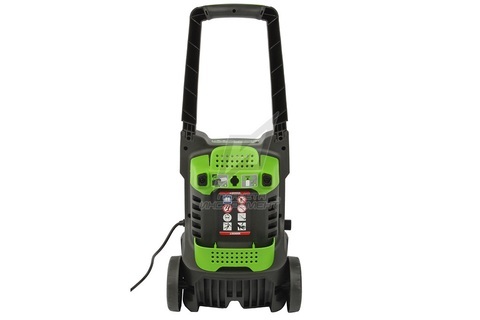 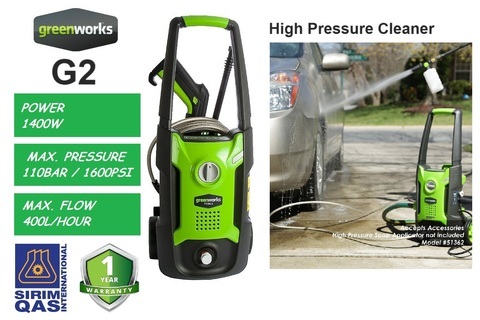 Greenworks 1400W 110Bar Electric Pressure Washer.. 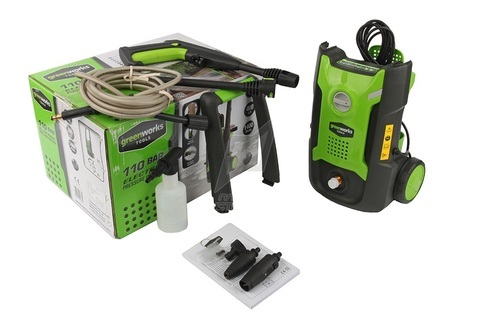 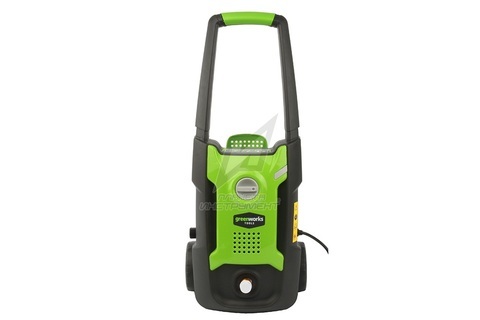 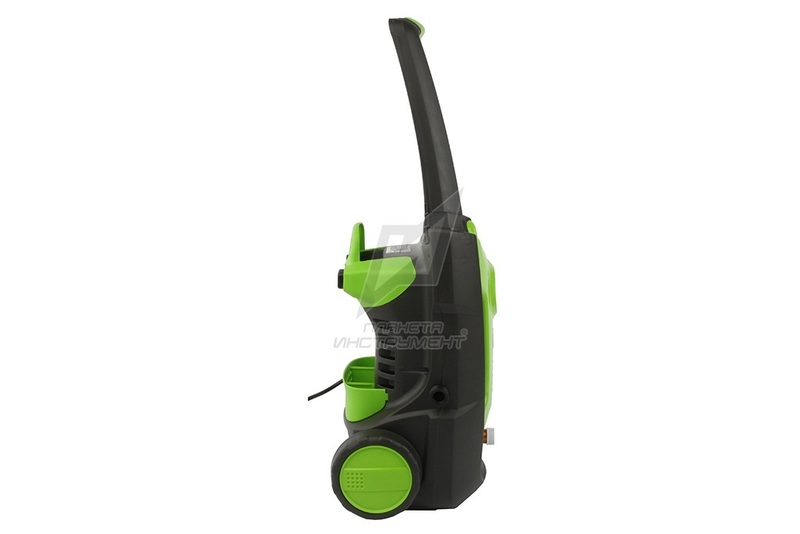 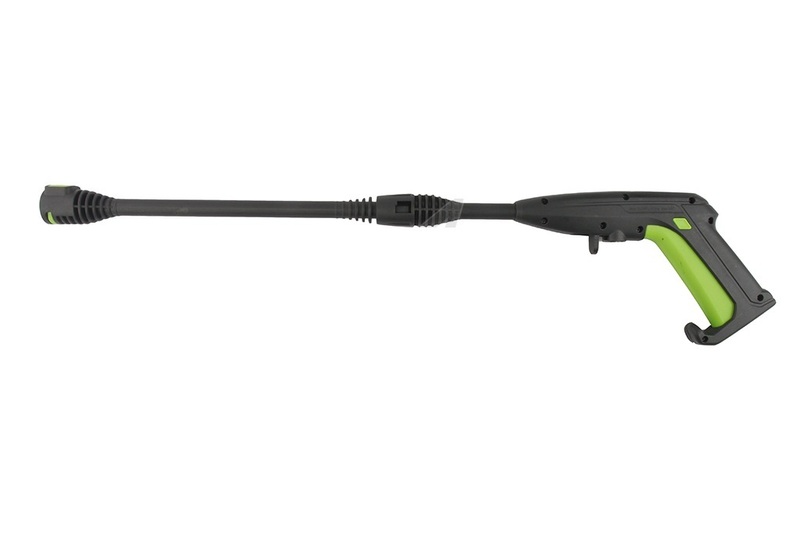 The Greenworks GPWG2 pressure washer is ideal for a variety of cleaning tasks. 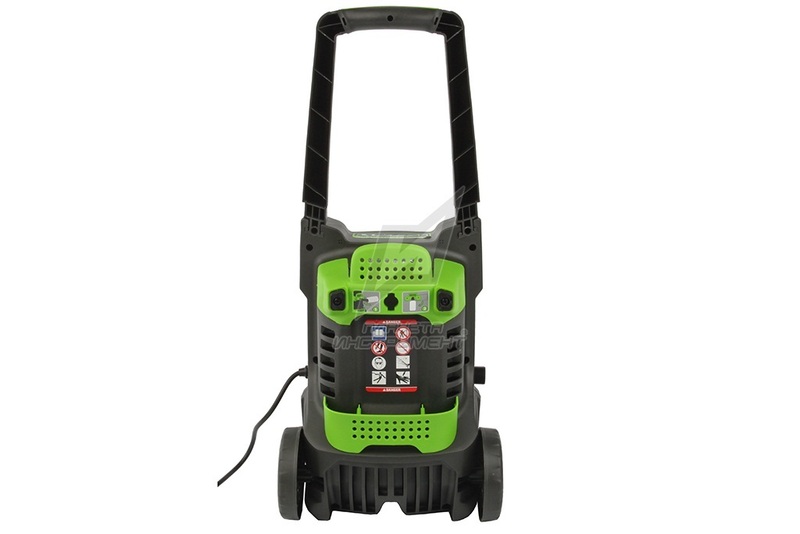 Equipped with a powerful motor, this electric pressure washer delivers up to 110 bar of pressure. 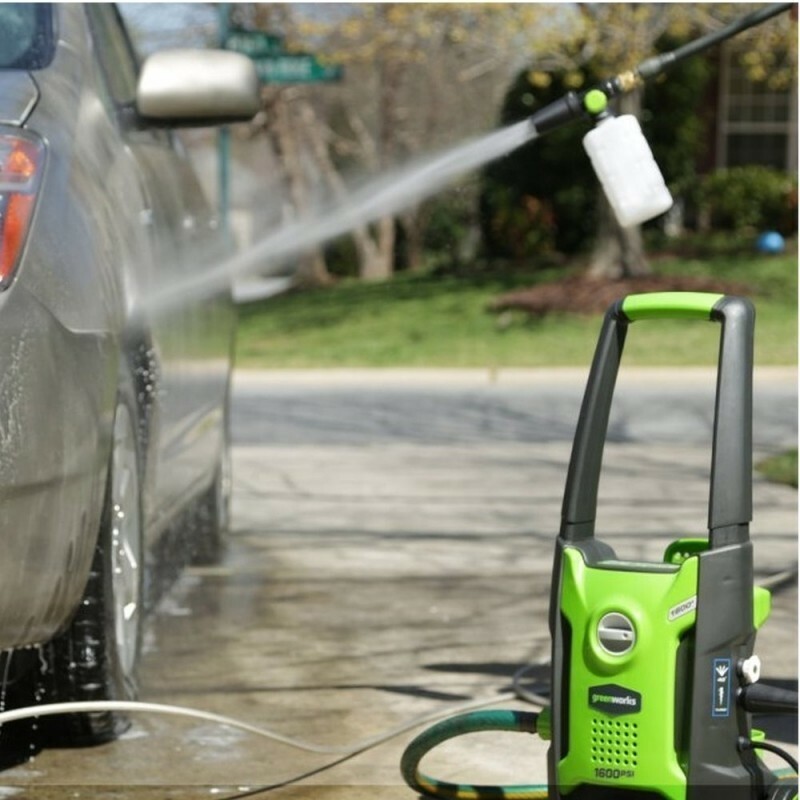 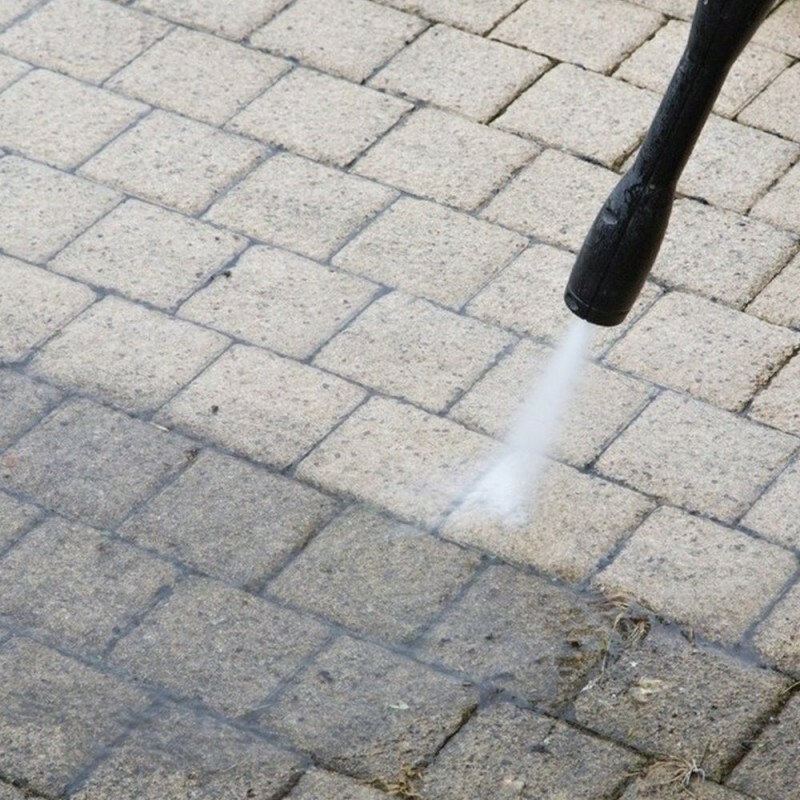 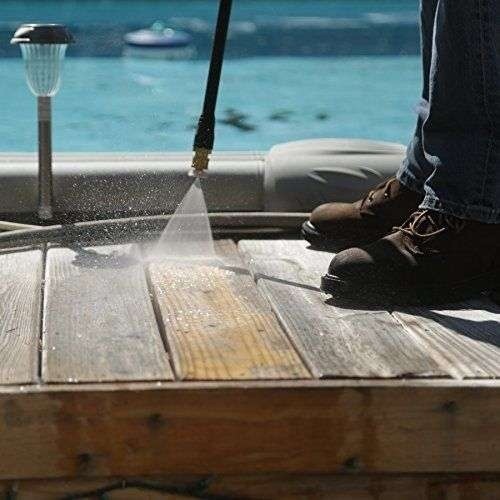 The pressure washer has been designed for safe and easy operation, with a Total Stop system that shuts off the pump automatically when the trigger is not engaged. 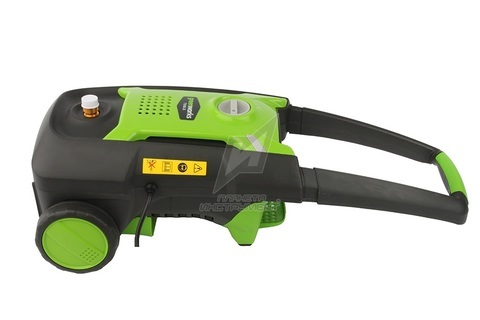 Moreover, it has a Click-fast connection system, and allows horizontal/vertical operation. The washer can be manoeuvred easily, with its large integrated handle and 5 m cable. 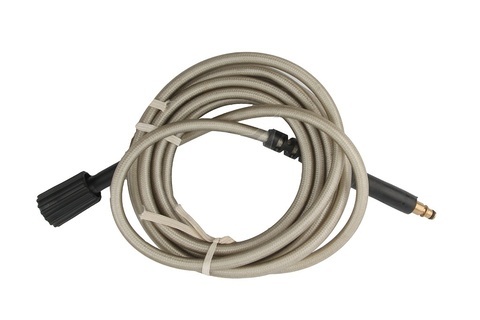 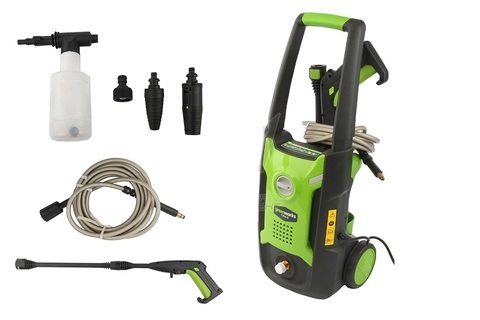 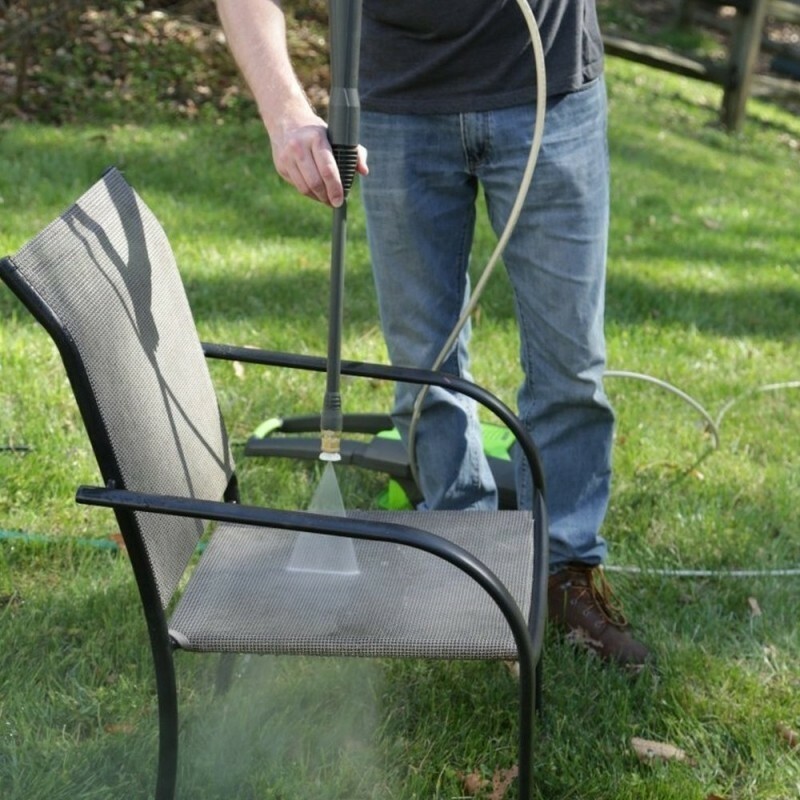 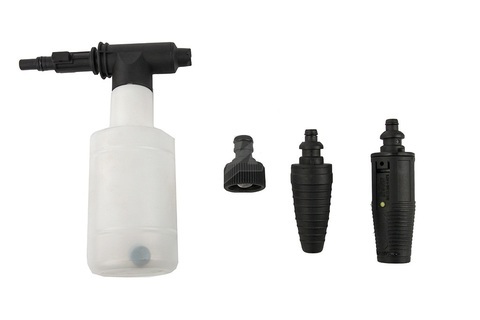 The electric pressure washer is delivered with a trigger gun, an extension lance, an adjustable jet nozzle, a rotary jet nozzle, a 0.5 L foam spray bottle and a 5 m HP PVC hose. 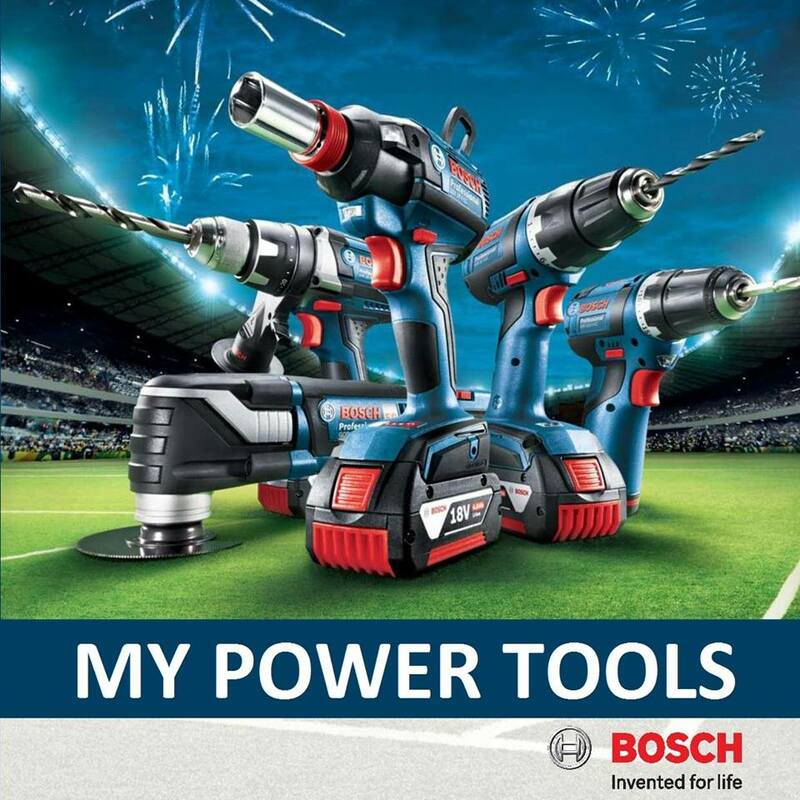 PRICE RM399.00..(Greenworks life gets easier)..